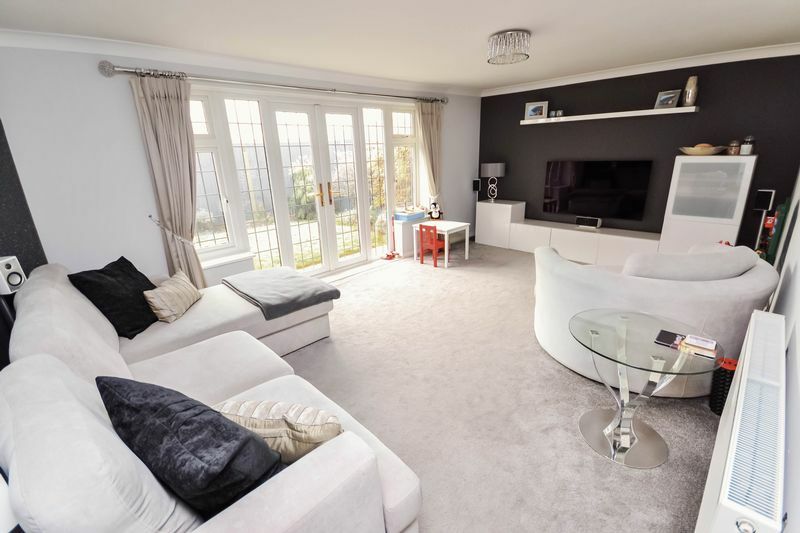 Hugely Improved Throughout - A must see! 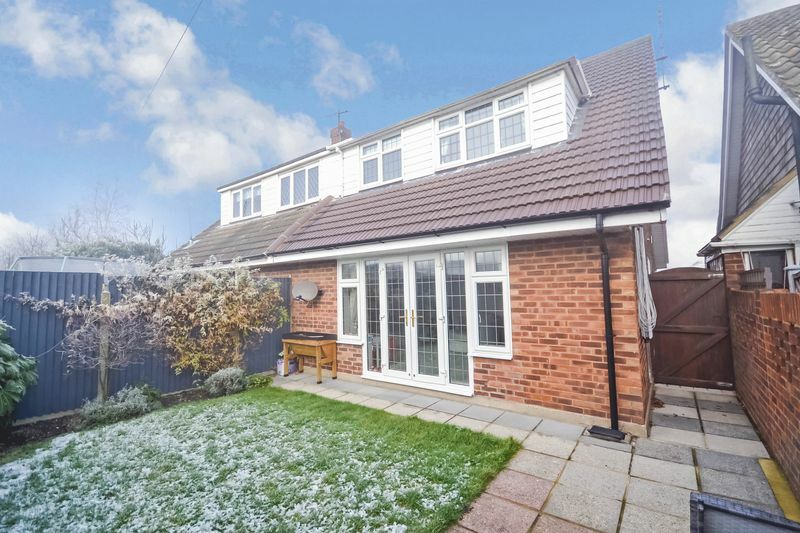 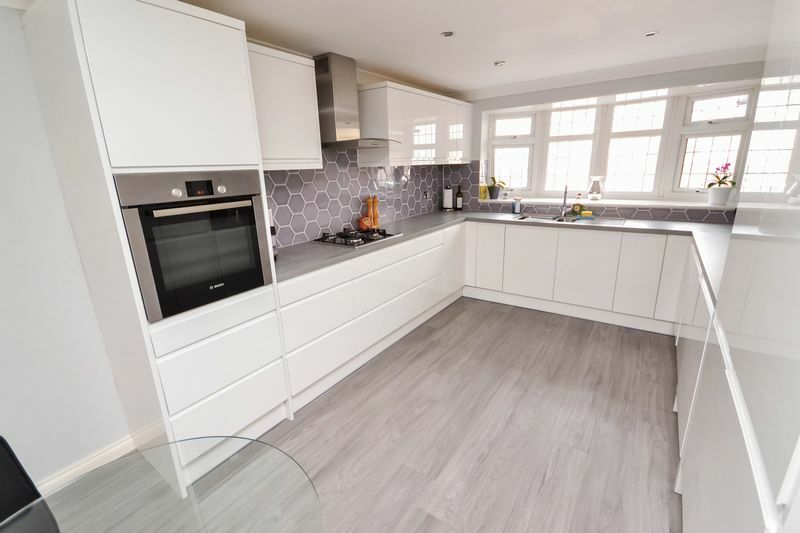 Howgates are delighted to offer this simply STUNNING semi detached property to the market in the hugely popular Horndon-On-The-Hill. 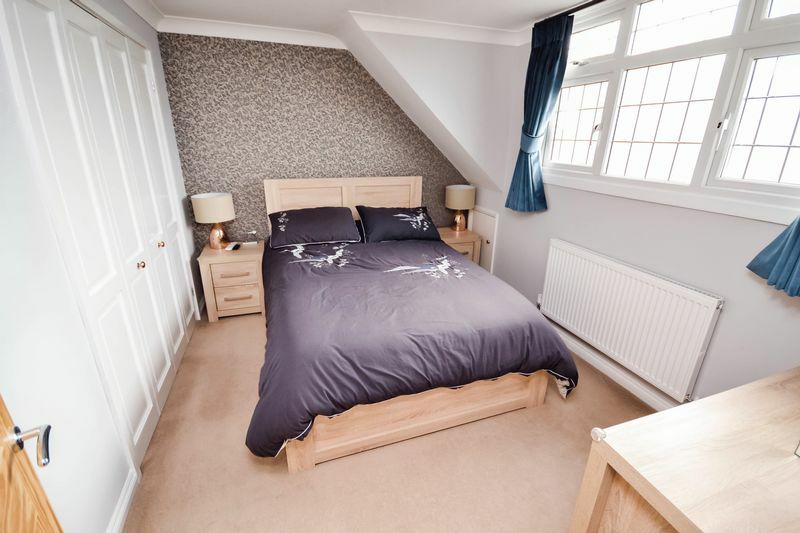 Much improved throughout to offer beautifully presented living throughout. 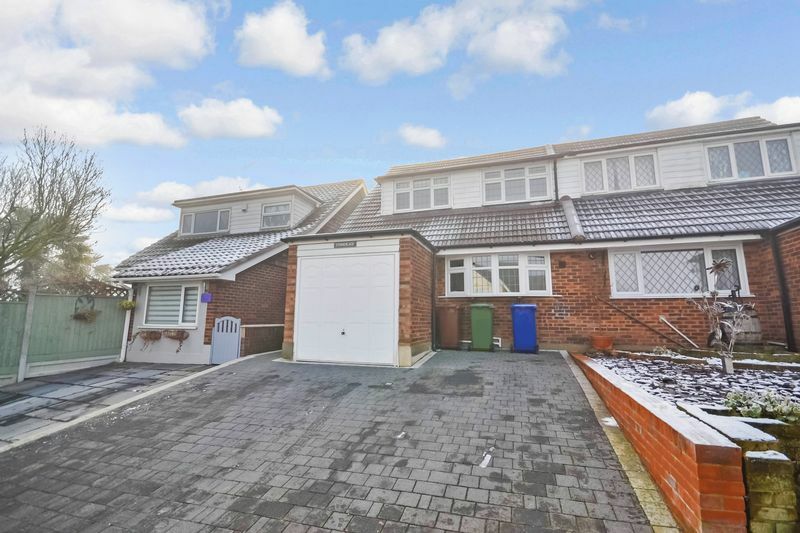 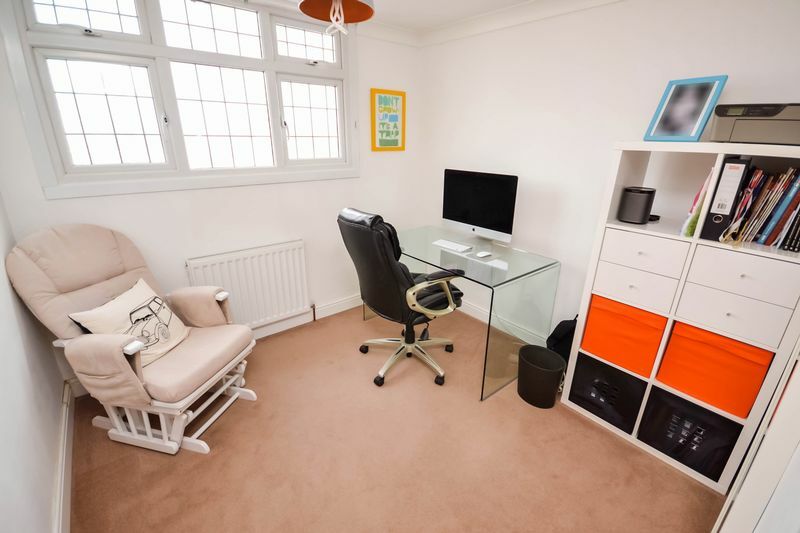 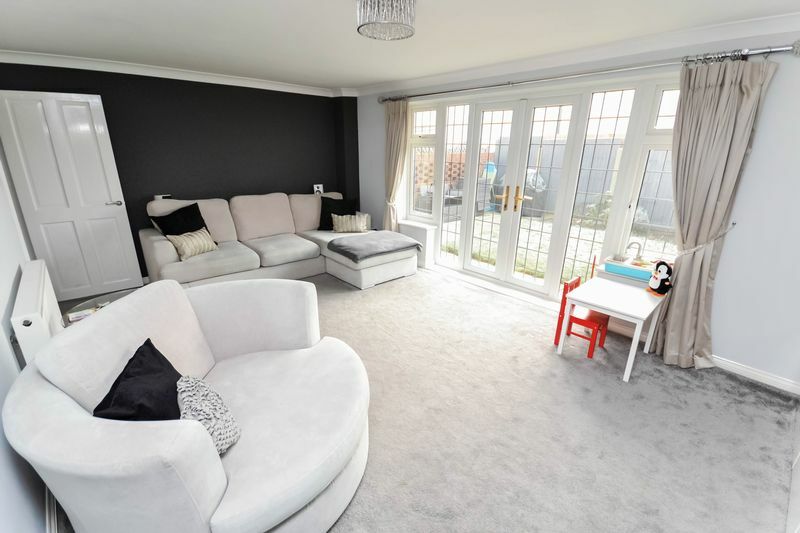 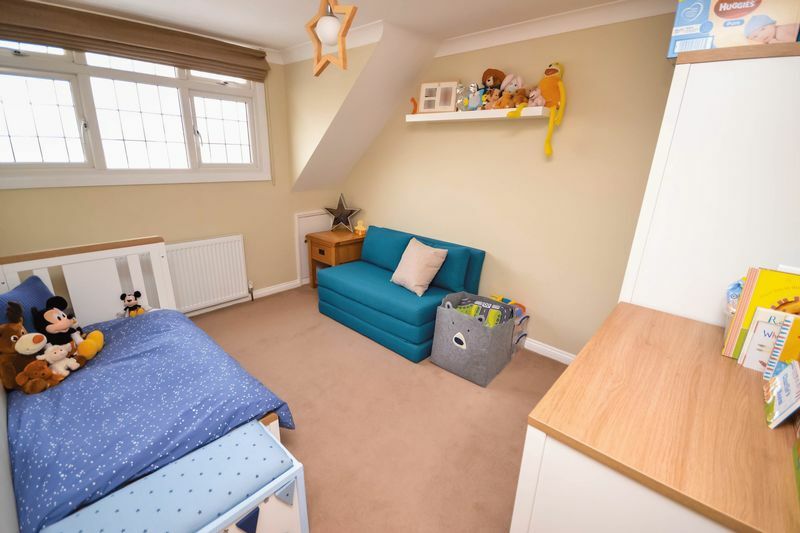 Offering spacious living throughout two floors, this property is simply must see. 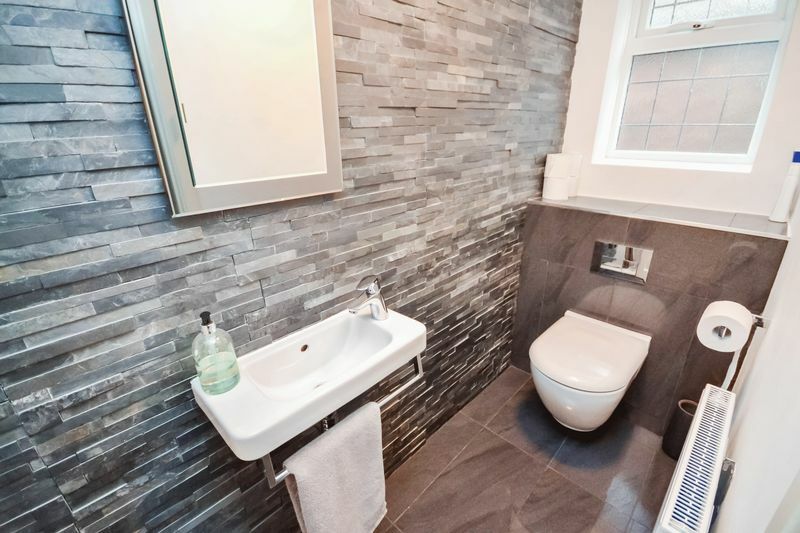 Features include entrance hallway, ground floor WC, spacious lounge and fantastic kitchen/diner. 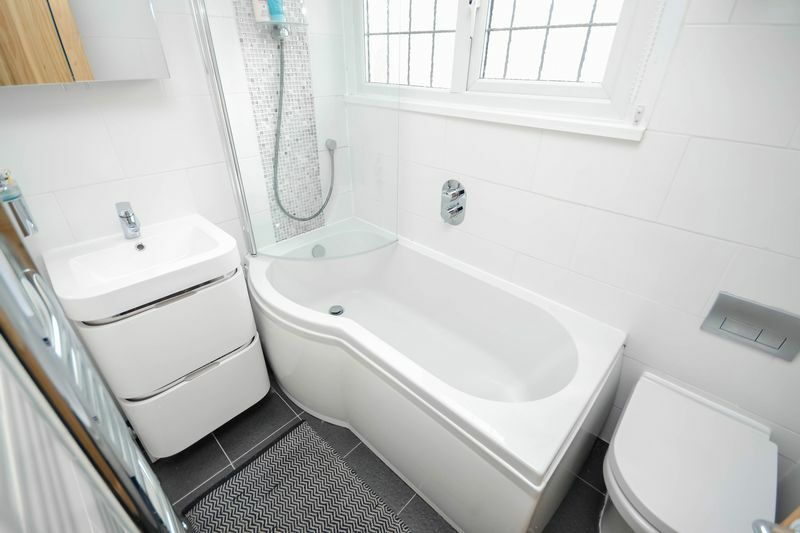 The first floor offers three nicely sized bedrooms and modern re-fitted bathroom/WC. 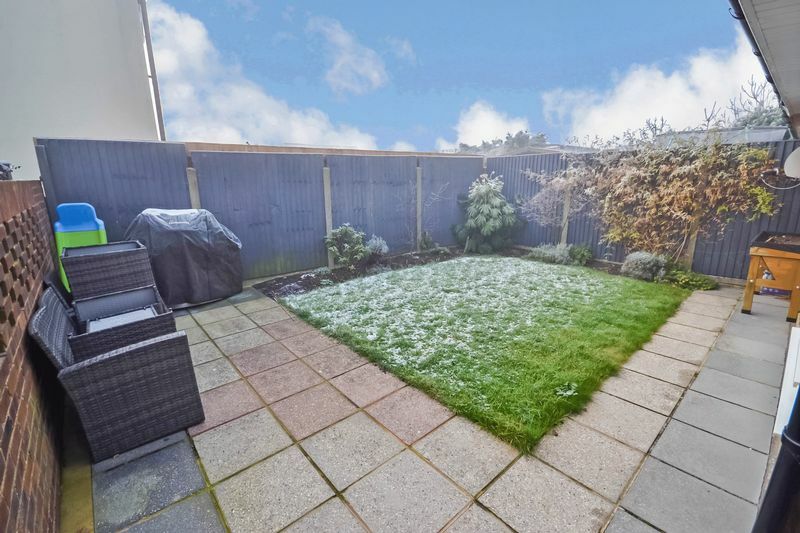 Externally the property offers neat rear garden and off road parking to front with integral garage.